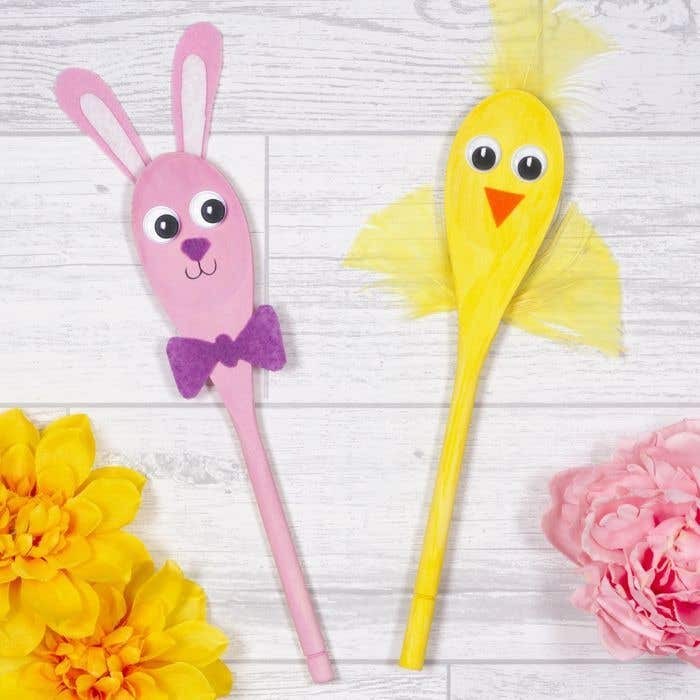 These Easter character wooden spoon puppets are easy for children of all ages to make, and they will have lots of fun playing with them after. 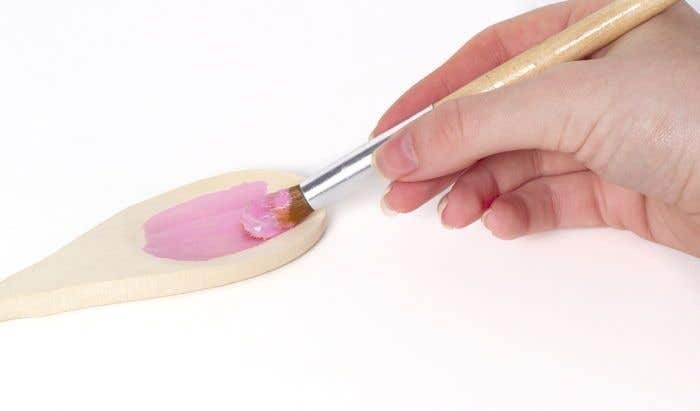 Mix up some light pink paint and paint a wooden spoon. Leave to one side to dry. 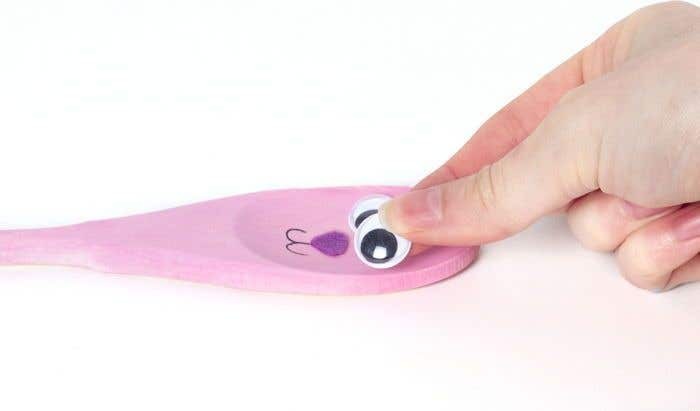 Take a sheet of pink felt and cut out two bunny ear shapes. Then cut two slightly smaller bunny ear shapes out of white felt, and stick them on to the pink ear shapes. Cut out a large bow tie shape and a small triangle (nose) from a sheet of purple felt. Once the paint is dry, use double sided tape to stick the ears to the back of the tip of the spoon. Then stick the nose and bow tie to the front of the spoon. Stick two wiggle eyes to the front of the spoon, above the nose. Then use a black pen to draw the bunny's mouth. Use the same technique to make the chick puppet, but use yellow paint, orange felt for the beak, and yellow feathers instead of ears. Make sure the paint is completely dry before adding the decorations, otherwise they may not stick.